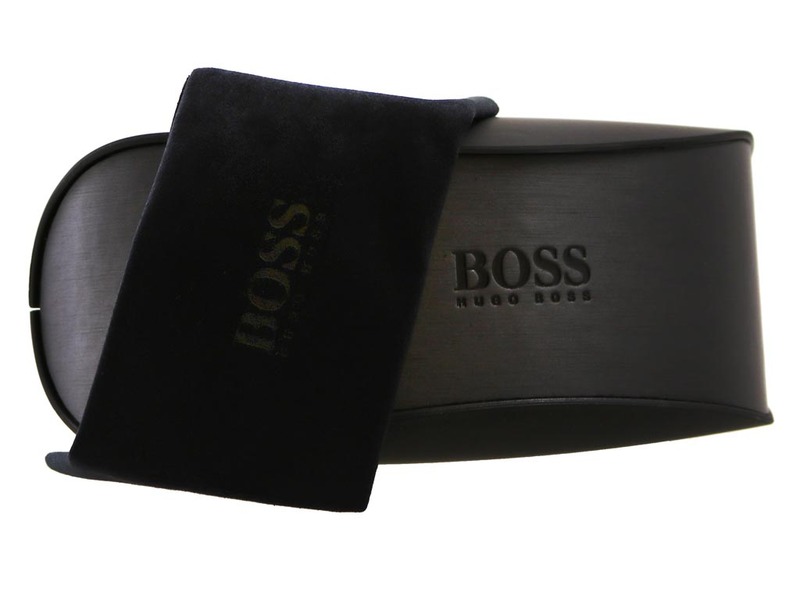 Order in next 16hrs 23mins for next working day delivery. 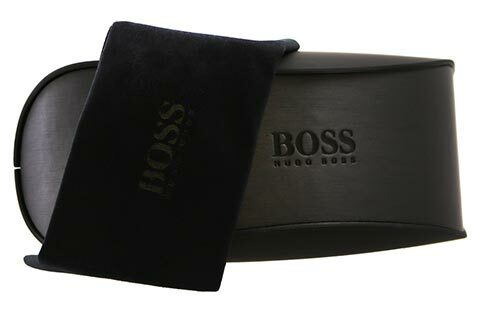 BOSS Hugo Boss 0801/S men’s sunglasses have been formed from a skilful blend of materials, with refined metal rims joining onto sleek and durable acetate arms. 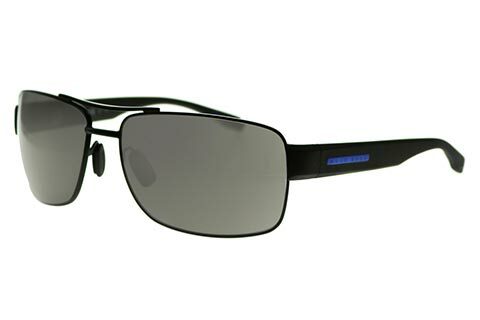 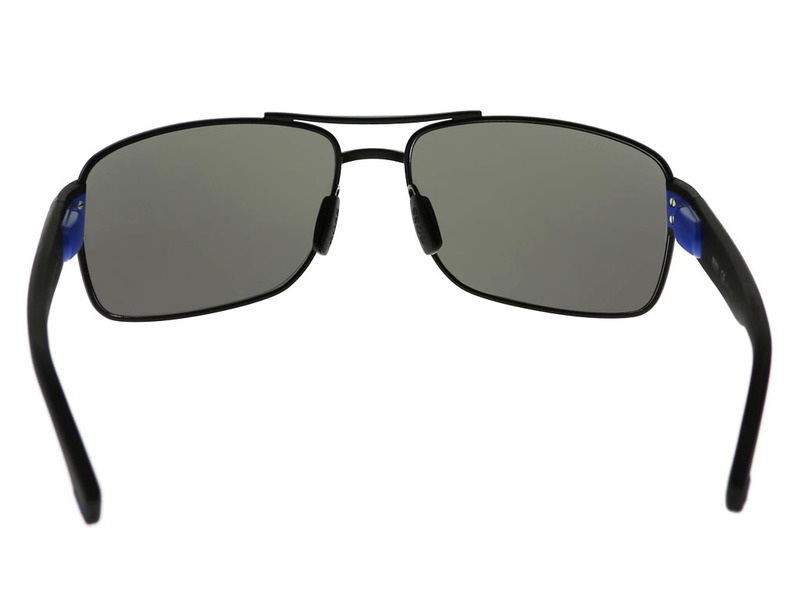 These aviator sunglasses have been created with a slight wrap effect, offering practicality alongside style. 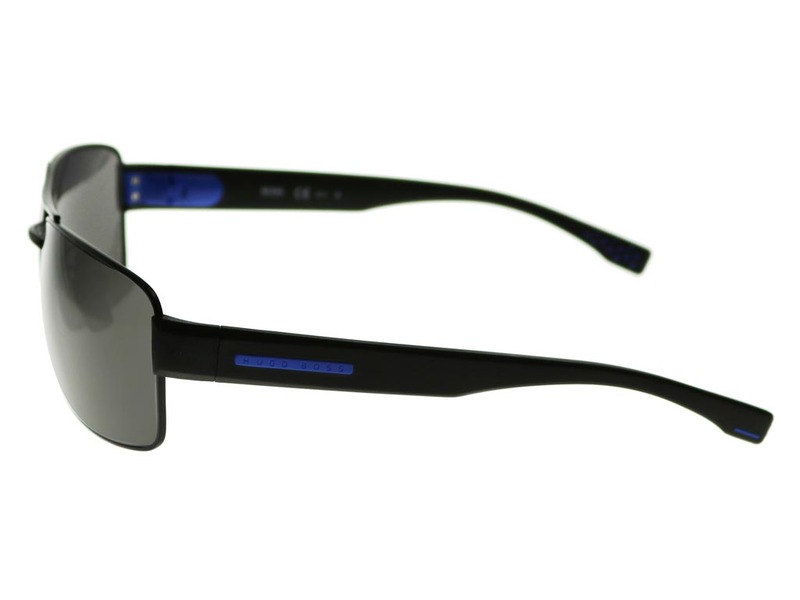 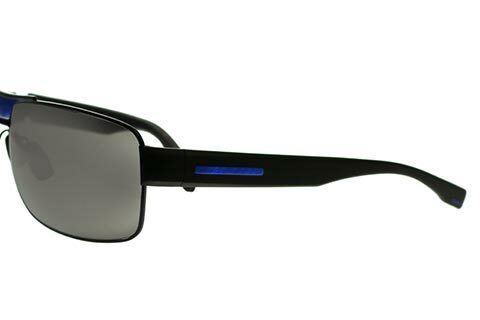 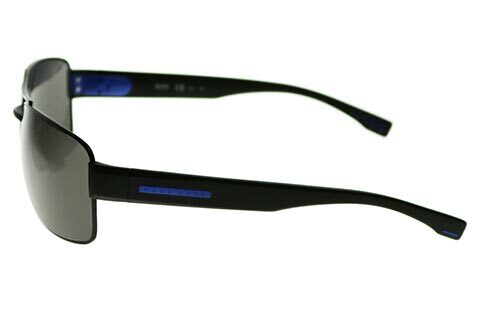 Black metal forms the full rims, while black acetate arms feature the brand’s world-famous lettering in blue detailing. 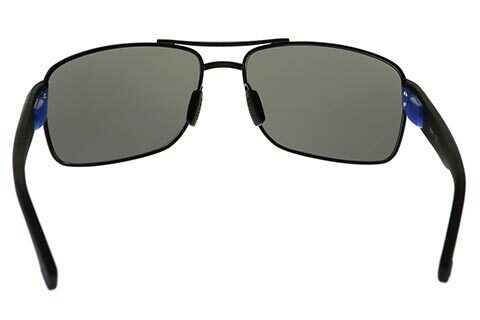 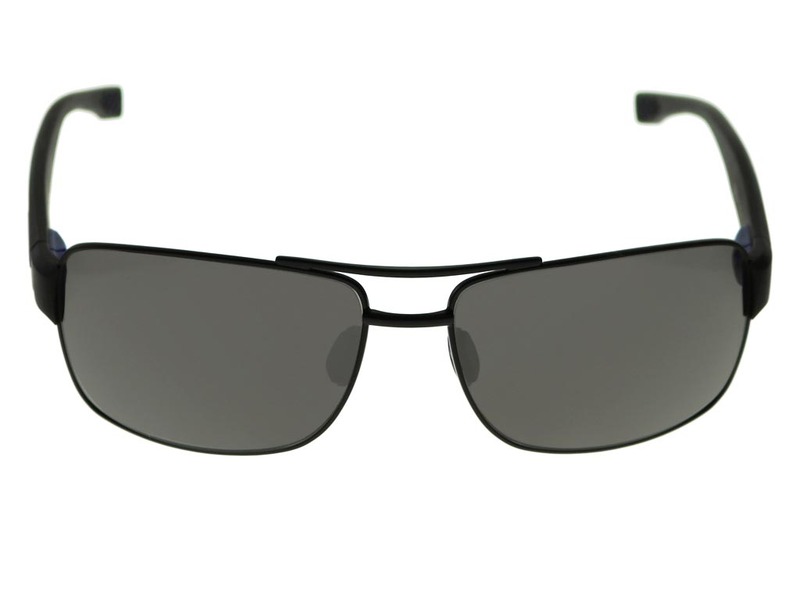 The top bar of these sleek aviators ensures a classic look, complemented by a modern blend of materials. 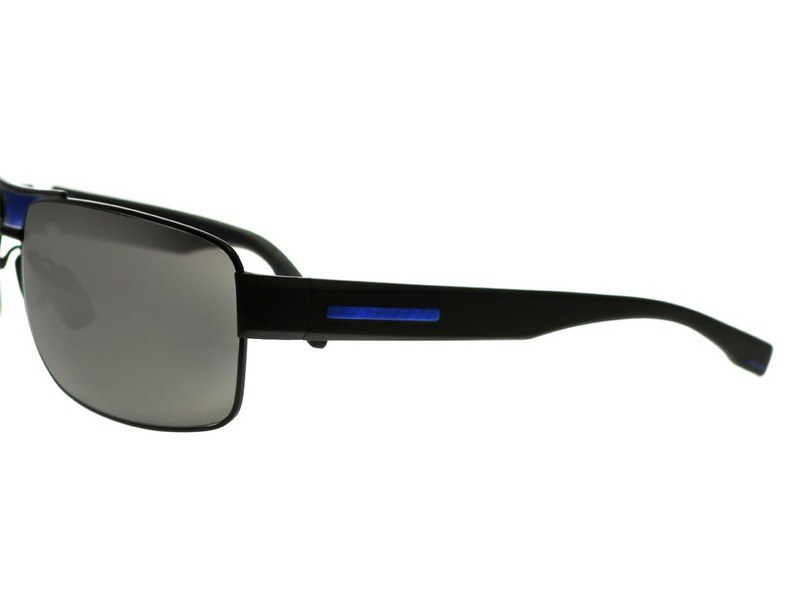 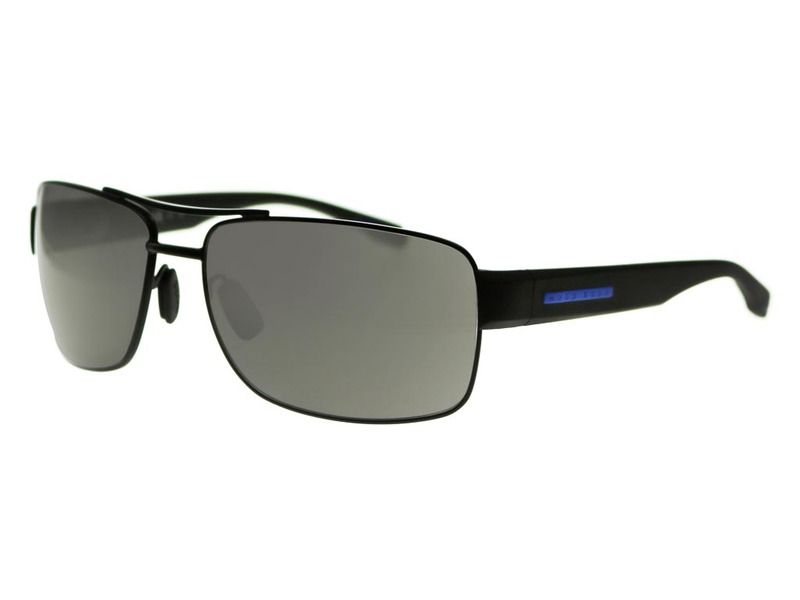 Grey lenses add the finishing touch, also providing full UV protection. 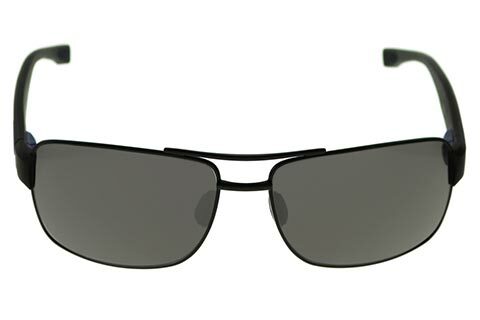 Enjoy the guaranteed cheapest price in Ireland for your Hugo Boss sunglasses at FeelGoodContacts.ie.